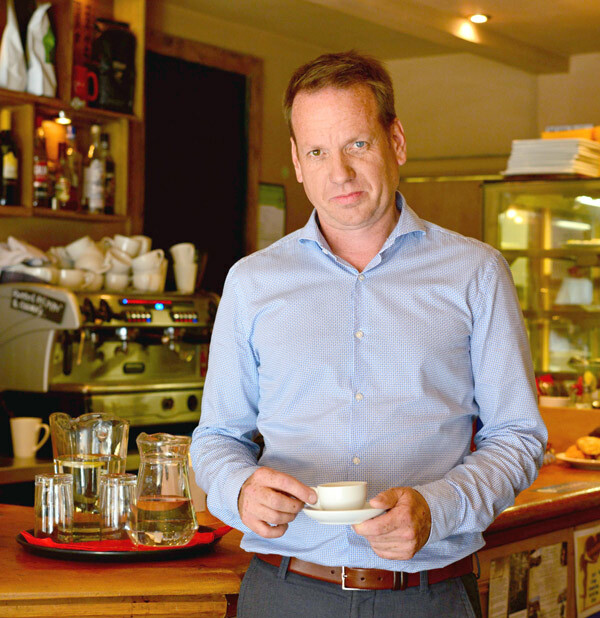 Grounded is a small independent group of café bars situated in the heart of Redfield, Bedminster, Horfield, Henleaze, Brislington, Keynsham, Fishponds and Thornbury in Bristol and Corsham, Chippenham and Bradford on Avon in Wiltshire. From our friendly staff, many of whom live just round the corner, to the work of local artists exhibited on our walls, the local community is at the heart of everything we do. At Grounded, we want everyone to feel included. Grounded actively encourages families to visit: we have baby-changing facilities and welcome breast-feeding. You'll find games, toys and colouring-in books to keep the little ones occupied, as well as a book swap shelf for when they (or you!) fancy a change. Community is the driving force behind everything we do. We want to provide a comfortable, relaxing environment for local residents to meet up for coffee and a chat, or a spot of lunch or dinner. Our extensive opening hours mean that we're always open when you need us, and all our cafes have free wifi. We do everything possible to recycle our waste, whether its cardboard, plastic, glass or the daily papers. In fact, the inside of our cafes are also fitted out with recycled items, such as second hand flooring, bars made up of old doors and chairs from the local magistrates.... even our drinks are displayed in old drawers! Our takeaway cups are completely compostable, as they are made entirely from plants! This means they break down in a matter of weeks, compared to standard plastic lined takeaway cups, which take years to decompose. Find out more here. Grounded Redfield opened on 14 January 2008. It was founded by property developer Tobie Holbrook, who wanted to recreate the welcoming, inviting atmosphere of a living room in the cafe bars. Each Grounded has an individual character, and is firmly embedded in the local community, each building up a loyal following of local customers, many of whom the staff address by name.